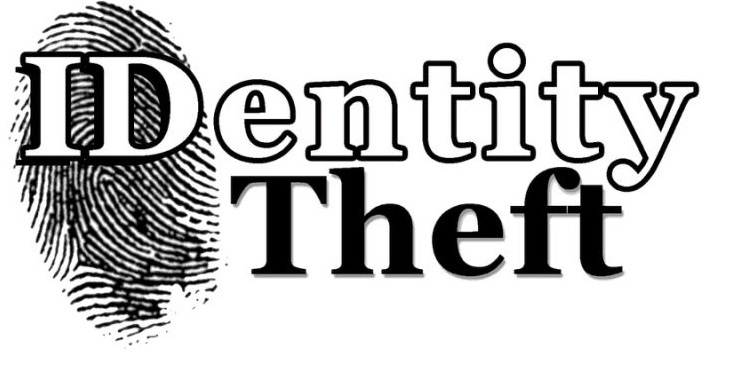 Identity theft can happen to anyone at any time especially if you utilize online banking or shopping, or use a debit or credit card for in-store purchases. The reality is that most of us don’t carry much, if any, cash making us vulnerable to identity theft each time we make a purchase. If you think you are or might be a victim of identity theft, here are some steps you can take to get your credit back to good health.